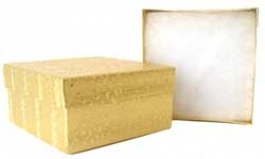 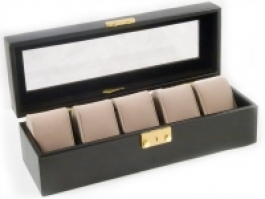 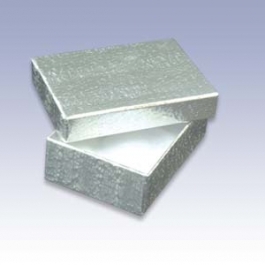 A large part of jewelry sales depends on presentation; impress your clients with a lovely gold or silver jewelry box! 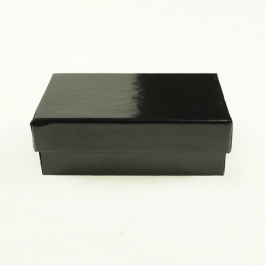 We have bulk jewelry boxes for you to mail custom orders in, as well as specialty seasonal boxes, which are great for pieces you know will be gifts! 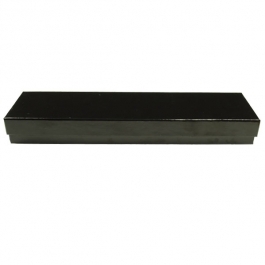 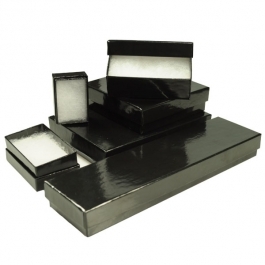 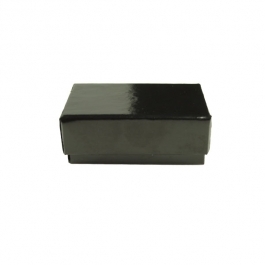 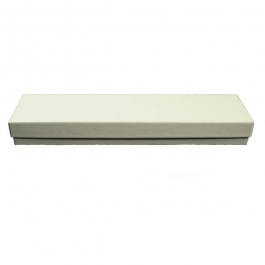 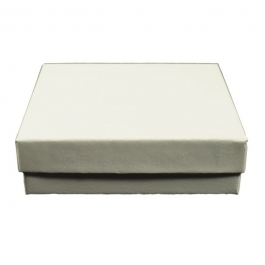 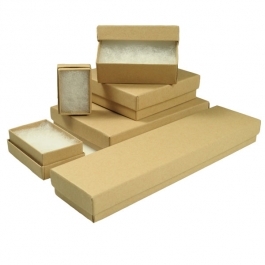 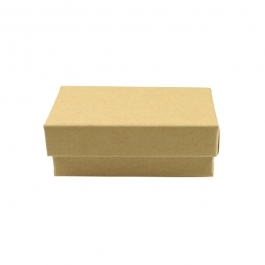 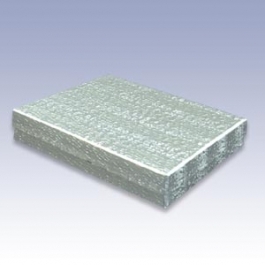 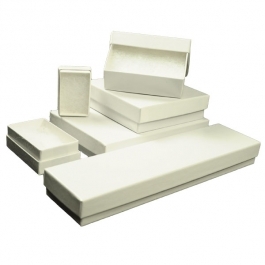 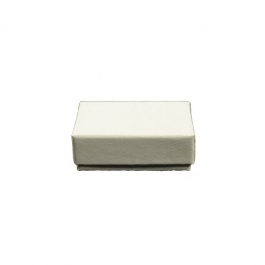 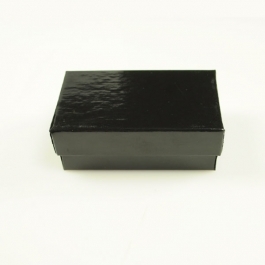 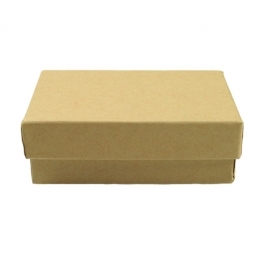 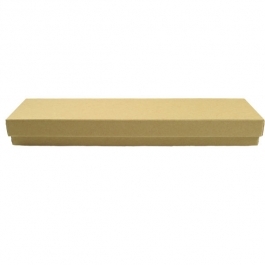 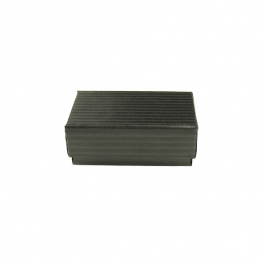 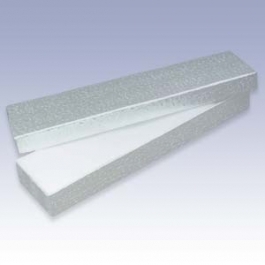 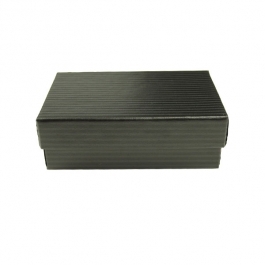 From white leatherette jewelry boxes to velvet ring boxes, we’re proud to stock high-quality jewelry gift boxes for you to pass on to your customers. 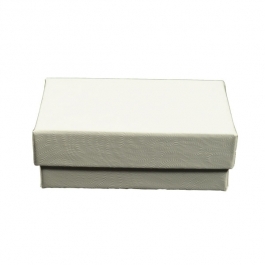 When you’re making a custom order, placing the finished ring or bracelet in a special jewelry gift box can be the difference between a satisfied customer, and a repeat client! 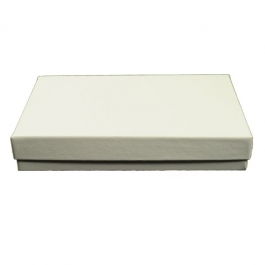 Prove to your customers that you’re thoughtful and professional; present your jewelry in one of our jewelry gift boxes and make a big impression! 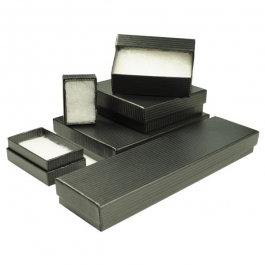 We at Wire-Sculpture are dedicated to providing you with the best and widest selection of jewelry making supplies: from cabochons to wire, tools to jewelry boxes and packaging, we want to be your one-stop resource for all things wire jewelry!